LiveU is a company that offers an array of Broadcast, Production, and Online Solutions while also producing some of the most effective products for comprehensive live video coverage of and broadcast to virtually anywhere on the globe. Their field units allow for ultra portable and quick transmission of video in high definition using WiFi, cellular, or satellite services (even including a feature where connectivity can be automatically and dynamicaly routed between cellular or satellite services depending on cost efficiency), ensuring high quality transmission from remote areas of the globe. 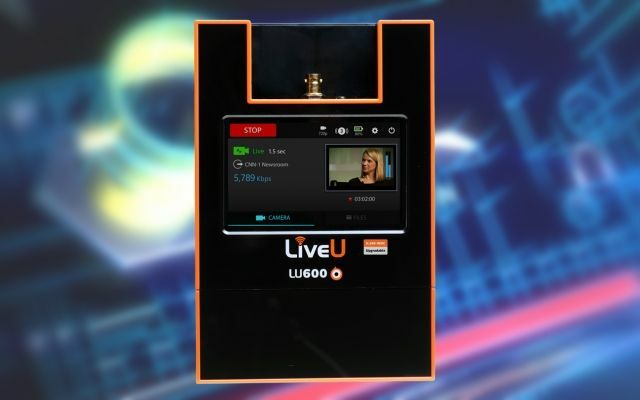 Software sold by LiveU includes Lu-Smart, a mobile application allowing users to cover live events and broadcast directly from their phone, and Lu-Lite, a computer application allowing for high quality mobile bonded transmission using up to four simultaneous Wi-Fi, cellular, satellite, and LAN connections. LiveU also sells servers that act as video transceivers and receivers for receiving, reconstructing, and playing out any bonded stream sent by LiveU's range of field units. Alongside these LiveU also sells encoders that are very power efficient and support a broad range of standards.